The Blue Cross has 11 adoption centres that rehome thousands of pets every year. These included cats like Snowy (right) who came to The Blue Cross in Southampton after he was involved in a road accident. The Blue Cross has four animal hospitals that provide veterinary care for pets of people who cannot afford private vets’ fees. Caring for people is often as much a part of our job as looking after the animals. 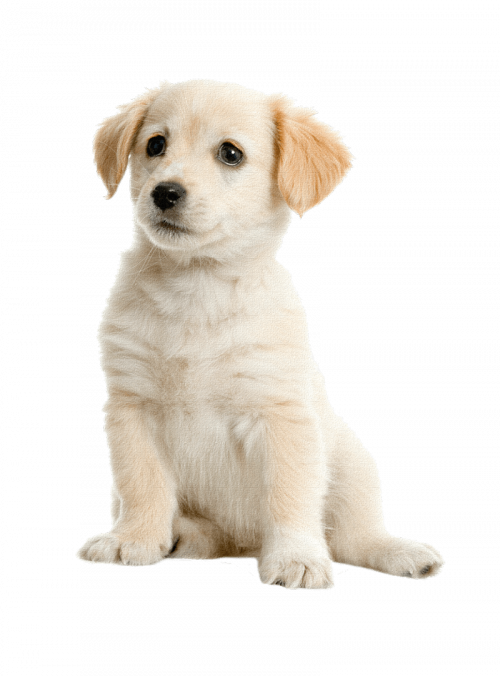 Our Pet Bereavement Support Service offers help to people mourning the loss of a pet. Caring for horses is at the heart of Blue Cross history. Blue Cross equine centres rehabilitate horses and ponies, offering them the best chance of finding a long-term home. 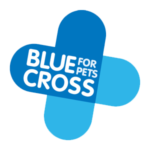 All About Pets is a free, comprehensive range of pet care advice leaflets provided by The Blue Cross to help owners care for their pets. The Blue Cross is a registered charity and receives no government funding. We rely on the generosity of animal lovers everywhere to help support our vital services. There are many ways you can get involved with The Blue Cross. To find out more, visit The Blue Cross website. Basil was just eight weeks old and one of a litter of six who arrived at our Burford adoption centre. He will be two in September and is a very happy, good-natured dog.